Get your hands on the most powerful console by Microsoft: The Xbox One X. With this deal comes the Xbox One X with 1Tb of huge built-in storage, wireless controller and accessories for all of your gaming needs. This is the cheapest deal you will find right now on the internet giving you chance to get ultra HD and 4k gaming ready out of the box with this Xbox One X only for $420 if you use the coupon ALT70 on the checkout. Every game runs and looks better on Xbox One X giving maximum performance because of the 12GB of GDDR5 graphic memory. 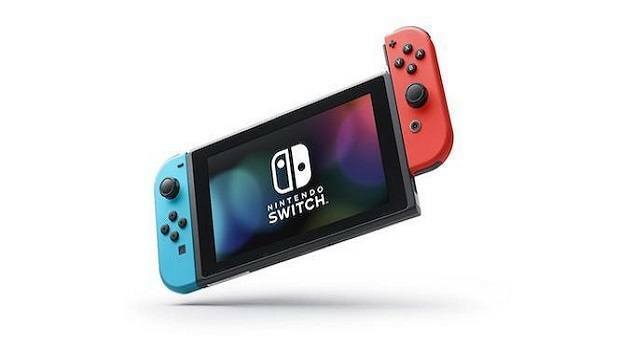 Xbox has 6 teraflops of graphical processing power which will give you deeper details with in-game lights, shadows, and reflections with HDR giving you a rich and immersive gaming experience. You can enjoy beautiful games in 4k alone or play online with your friends online with Xbox live. Xbox also has a multiplatform system meaning you can also play with gamers on Windows 10. 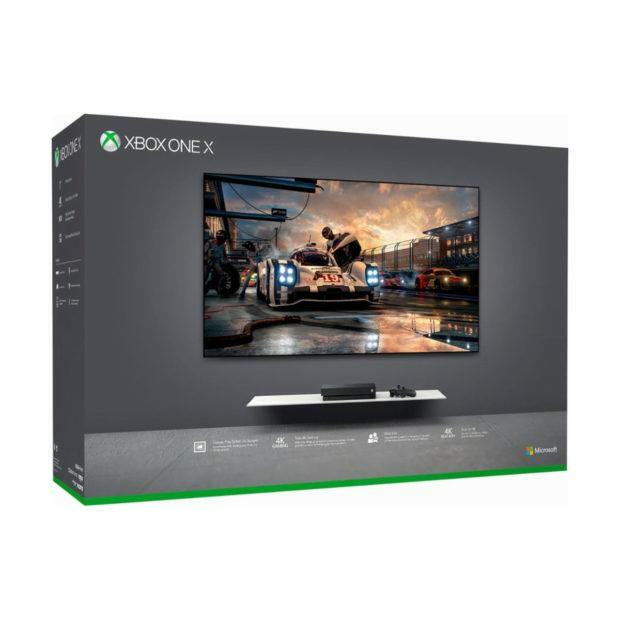 Comes with a built-in 4k Blu-ray player and 4k streaming bringing you amazing graphics with high dynamic range whether you are playing games or watching movies on your Xbox One X. You can get access to exclusive Xbox games like Forza Motorsport 7 and the latest Sea Of Thieves which look absolutely stunning on the Xbox One X taking full advantage of the powerful console. If you want the best out of the box HDR and 4k gaming experience this is your best chance at it so order it today at the lowest price above.